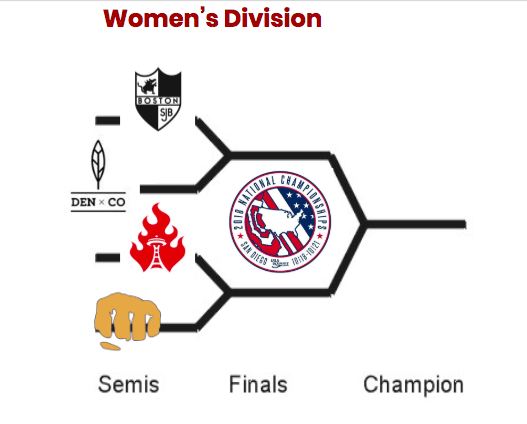 After two days of competition at USA Ultimate Club Championships in San Diego, four teams in each division have advanced to the semifinals. 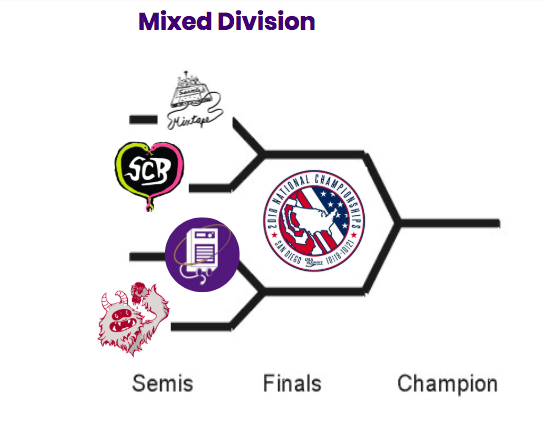 All #1 seeds have advanced, as well as the 3-seeded team in each division. 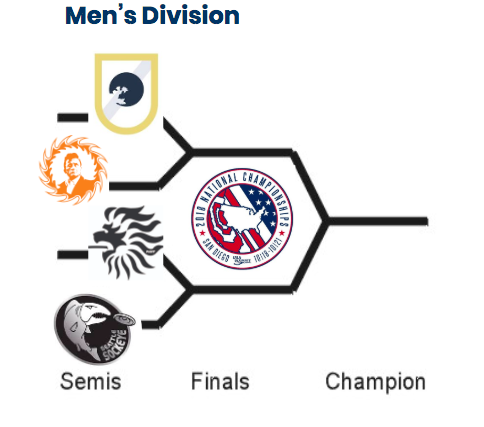 Teams have played according to seed in the Men's and Women's divisions.